Support Rocket Basketball at the Purcell Tournament this weekend at Purcell High School! 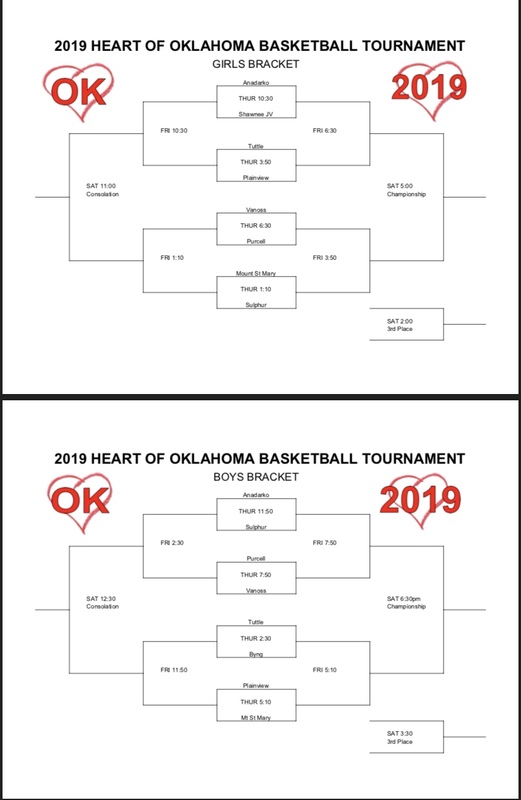 See the brackets below for game times. We will keep you updated throughout the weekend on social media for further game times as wins and losses happen.